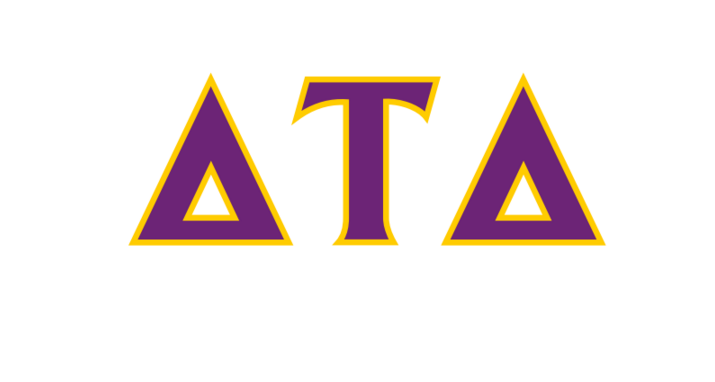 Delta Tau Delta is looking for alumni volunteers to strengthen communities, brothers and themselves as part of a volunteer advisory team. 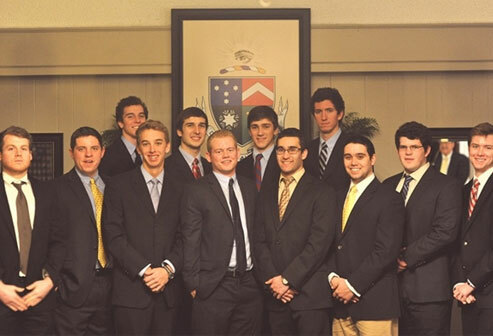 Volunteer advisory teams are designed to benefit each chapter and colony by providing advisors for each undergraduate officer and committee. Volunteer advisory teams also help volunteers focus on one area of operation and share the time commitment associated with advising chapters and colonies.